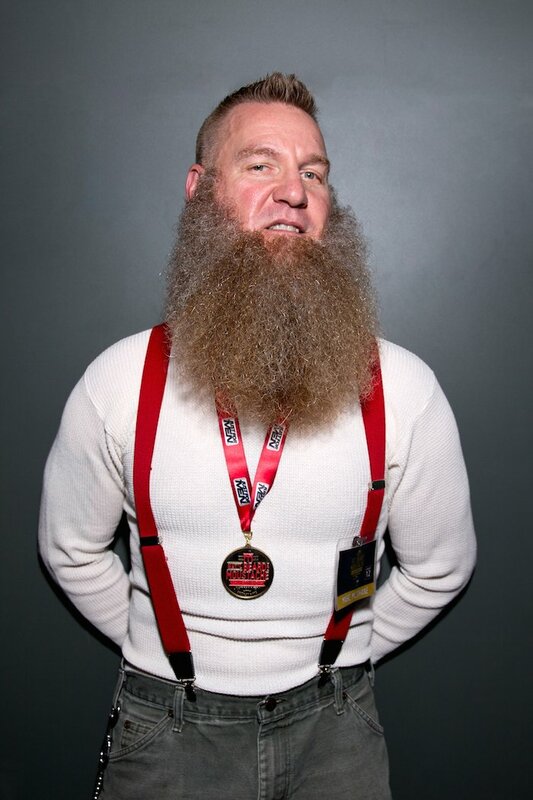 300 bearded and mustachioed men entered, but only 18 reigned champion. 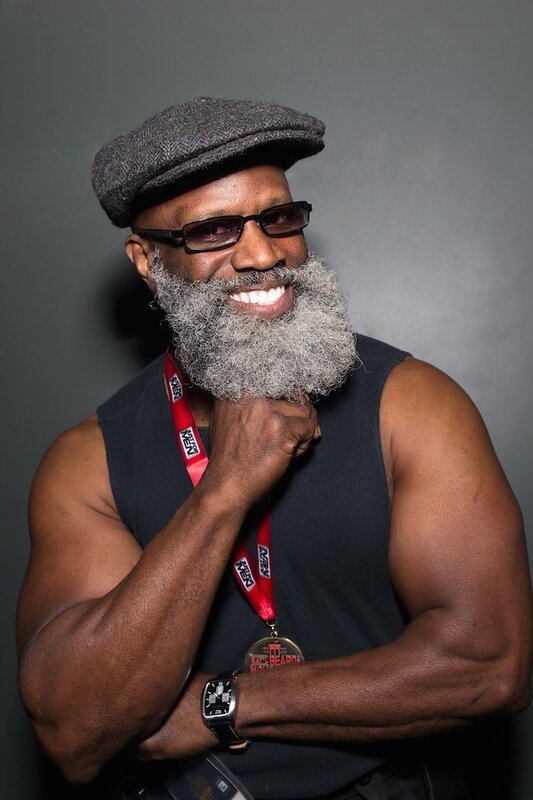 To kick off Movember, 300 bearded, partial bearded and mustachioed men competed against each other in the 6th annual 2015 ‘Just For Men National Beard & Moustache Championships’ hosted by Hanes X-Temp at the historic Kings Theatre in Brooklyn, NY. 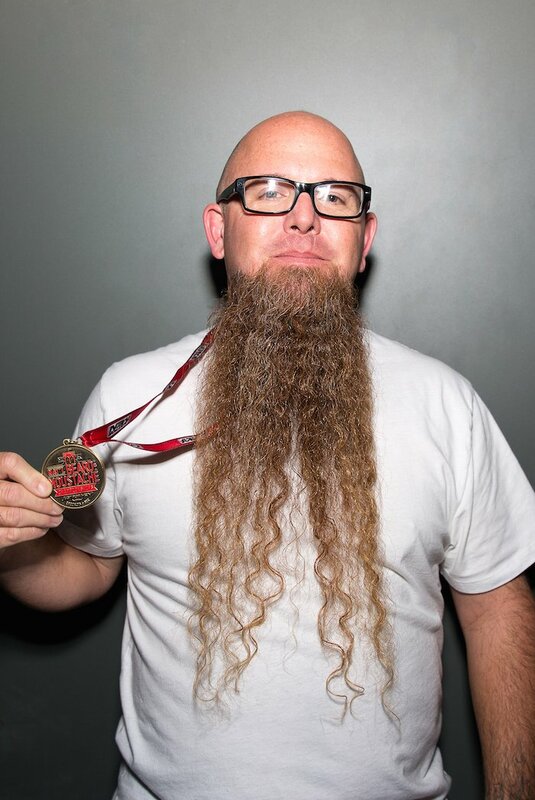 Eighteen categories featured styles ranging from au-natural to gravity-defying freestyles, to 18-inch-long goatees. 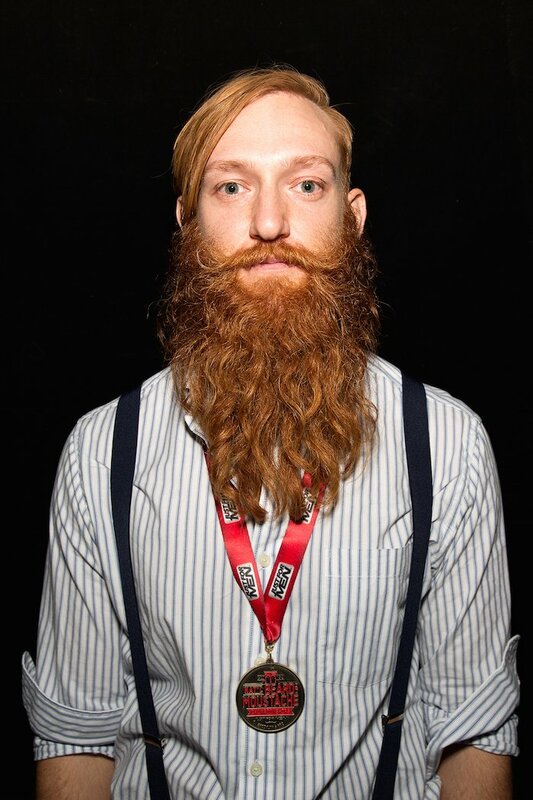 The contestants were judged on whose facial hair enhanced their overall appearance, style and personality. 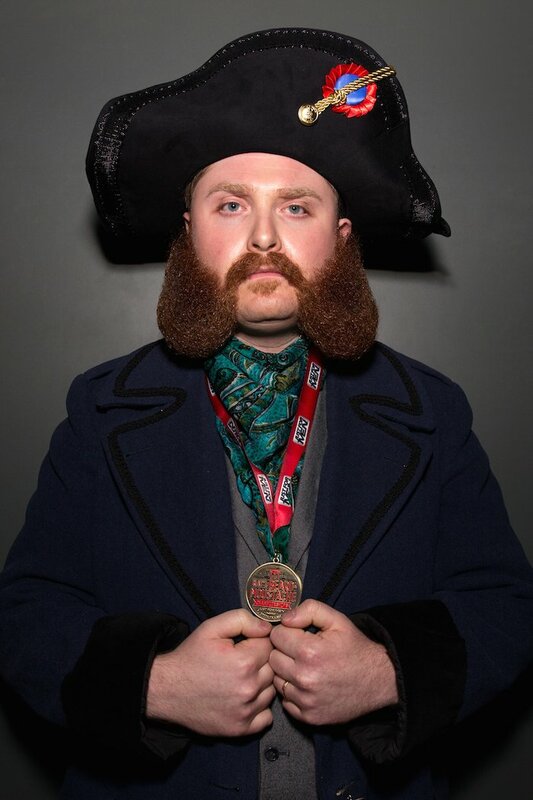 This year the overall champion and grand prizewinner was Scott Metts in the Full Beard, Styled Moustache category. 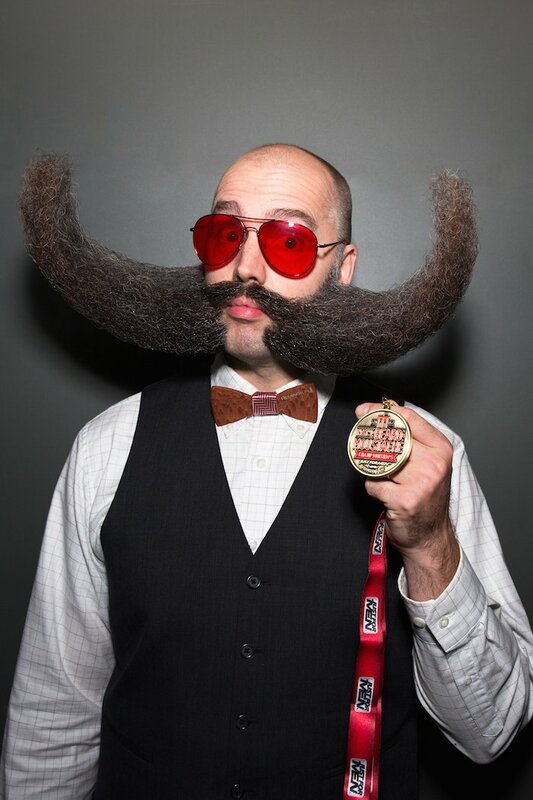 Metts won a trip to the 2016 National Beard & Moustache Championships. 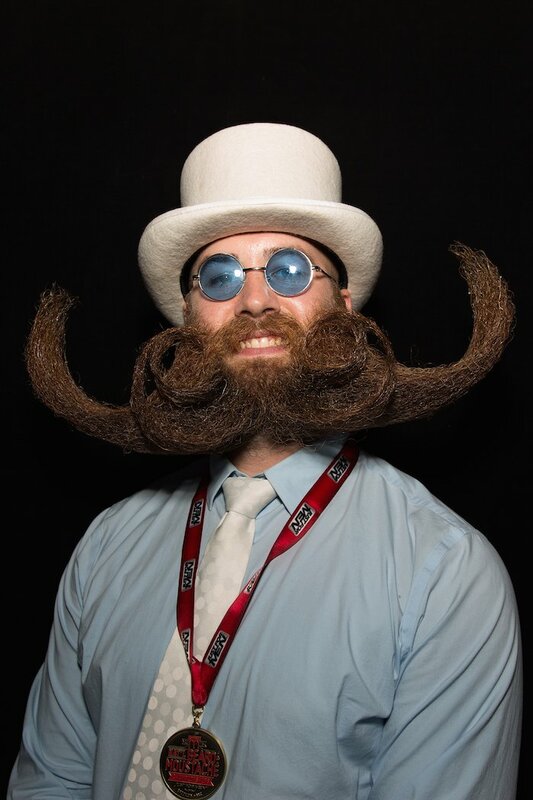 What are your moustache/beard dimensions? Moustache side to side 16-17 inches; beard 13-14 inches long. 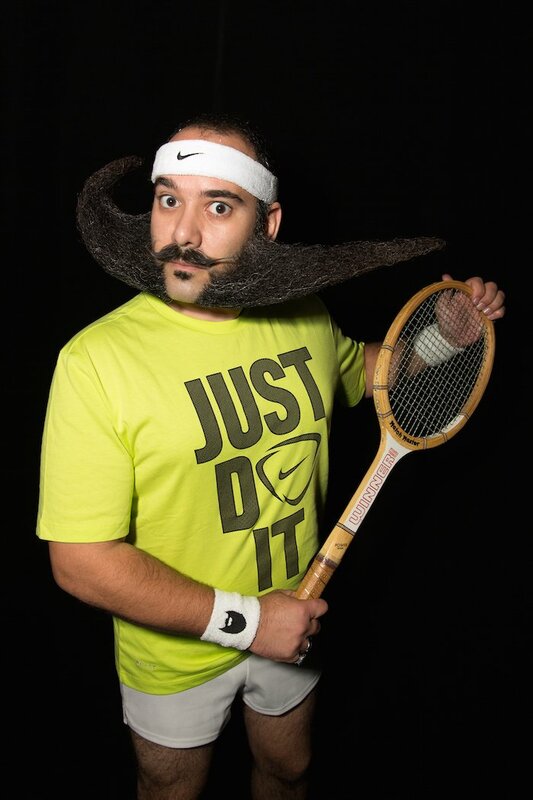 Do you have a beard/moustache icon? 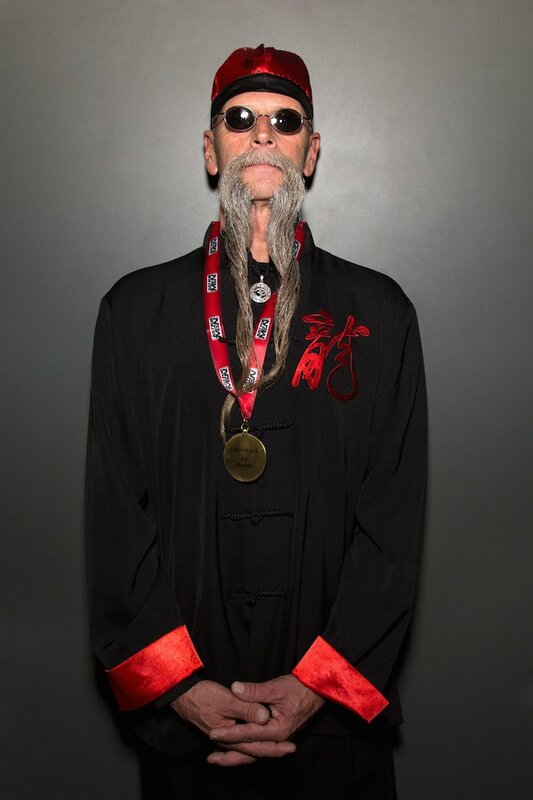 Jeff Langum—he won the World’s a couple years ago. How do you feel right now? I feel awesome, amazing, cloud 9. Best thing about having a beard? Being apart of the brotherhood and having people that you for some odd reason connect with, for no other reason than having a beard. When did you start growing facial hair? At 13 I could grow a full beard. How long have you been growing your moustache? This moustache is 3 years old. Favorite thing about having a moustache? The camaraderie with contestants and everything about this competition. What are your moustache dimensions? I’m guessing 14 inches tip to tip. How do you feel right now? Oh elate— these guys are a great bunch of guys, let me tell you! How long have you been growing your moustache? It’s just a couple days over 4 years old—it’s a Movember stash! What are your moustache dimensions? 20 inches tip to tip. Do you have a moustache icon? Just the guys in this competition, they’re all wonderful. How do you feel right now? On top of the world!! How do you feel right now? Kind of shocked. 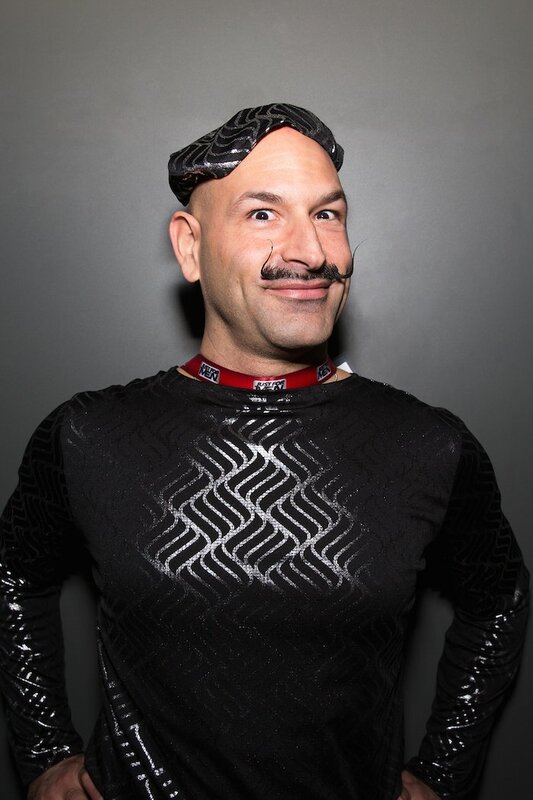 I won the Dali category in the Nationals last time in New Orleans but I just did the Dali in the World’s last month and I got 7th out of 15, with the same exact style, different outfit. 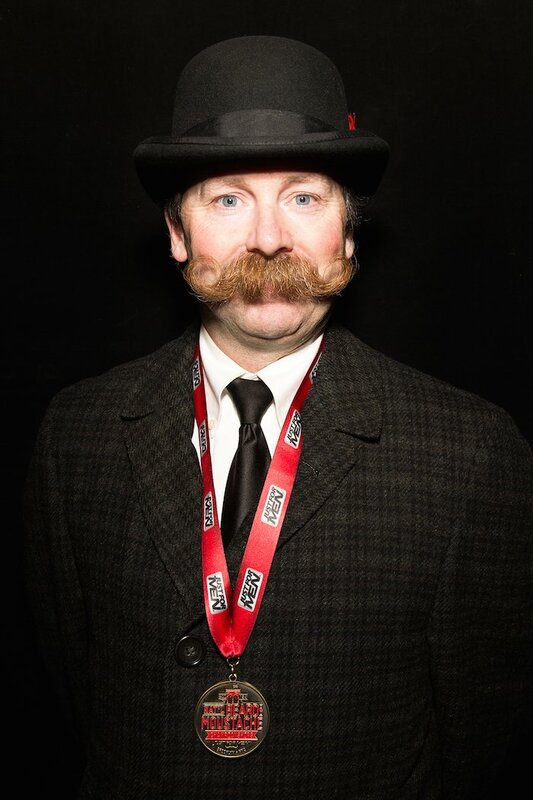 How long have you been growing this moustache for? Since I was 13. What are your moustache dimensions? I haven’t measured it. 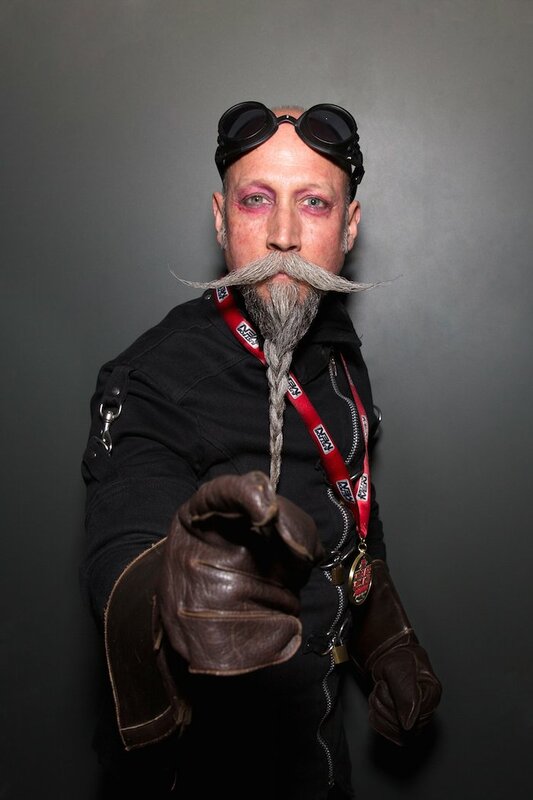 How long have you been growing this moustache? Off and on for about 7 years. How long does it take you to groom? To style for this competition, 30 minutes. Shaving on a regular basis, 20 minutes. Do you have a moustache icon? 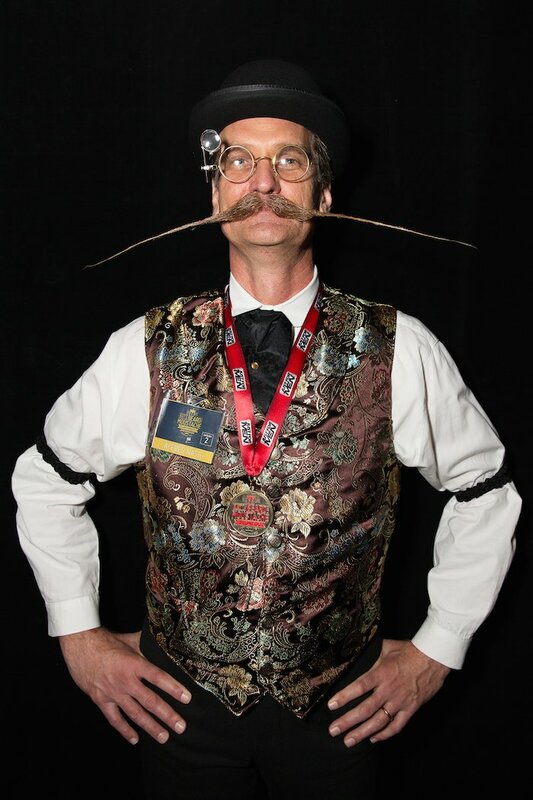 Ben Juergens from the US, he was a Imperial Moustache Champion—I got a picture with him in New Orleans two years ago. How do you feel right now? Great, I wasn’t expecting it. Best thing about having a moustache? I don’t know, I just love it. How long does it take you to groom? On an average day 10 minutes—this took way too long, probably an hour and 15. How do you feel right now? I feel pretty good. Favorite thing about having a moustache? Having a moustache is my favorite thing about having a moustache. Do you have a beard icon? No one in particular but now that I’ve been here, almost all these guys. It’s pretty special. How do you feel right now? I feel really good . Occupation: Wine consultant, and I work at an organic food co-op. How do you feel right now? I feel awesome; it feels great. How long have you been growing this moustache/beard? Moustache is 4 years old but it took a year and a half to get this length. Beard is 2 years old. What are your moustache/beard dimensions? Thanks for asking! 9.5 inches by 9.5 inches. How long does it take you to groom? 10 to 15 minutes to style the moustache, and another 10-15 for the beard. 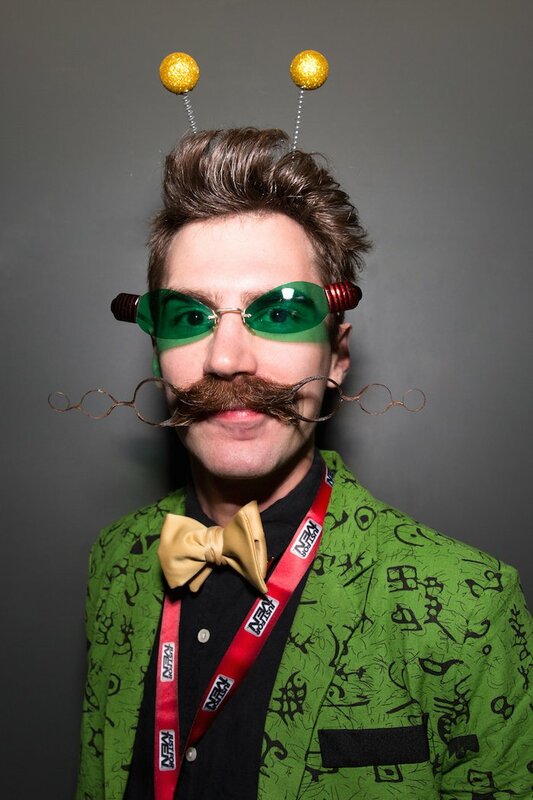 Do you have a moustache/beard icon? A gentleman I competed against today, James McMann. He’s got the best Hungarian-style moustache, a Musketeer Moustache that compares to mine in every way. How do you feel right now? I’m thrilled right now!!! Best thing about having a moustache/beard? I like when people smile, get a picture and walk away happy. Best thing about having a beard? The camaraderie around bearded friends. How do you feel right now? I feel really really good! Best thing about having a beard? I live in Minnesota and it keeps me warm in the winter. Seriously, I’m not kidding. How long does it take you to groom? Depends on the style, this style 1.5 hours. Best thing about having a beard? 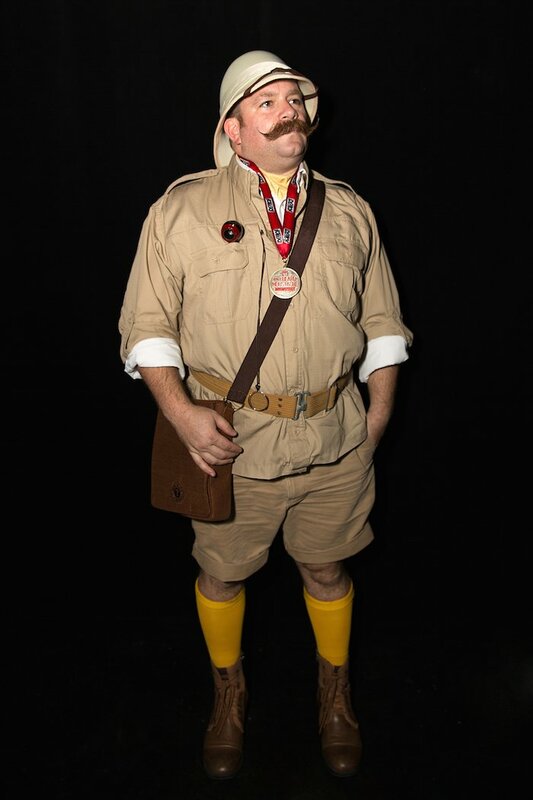 Styling it and making people smile. 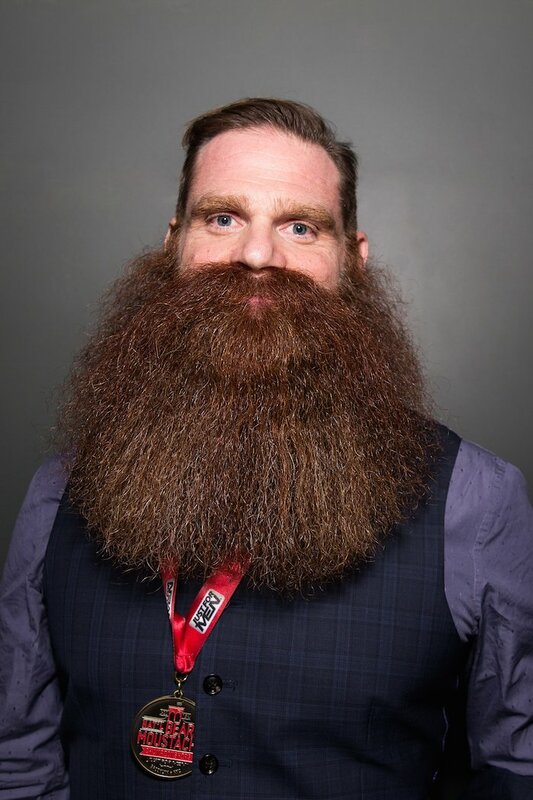 How long have you been growing this beard? 1.5 years, last shaved May 2014. What are your beard dimensions? Too long for most people, but long enough for me. How do you feel right now? Humbled, it’s my first competition and I didn’t expect to win anything. I’m completely blown away. Do you have a beard icon? Madison Rowley, the 2015 World Champion . 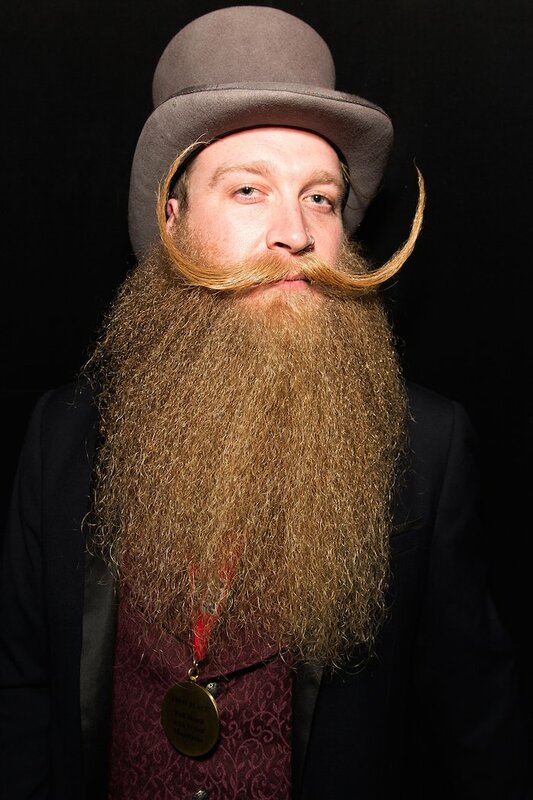 When did you first start growing facial hair? I had a good goatee in high school. How do you feel right now? I feel like I could cry. I can’t wait to find my fiancée, go out and enjoy the rest of the night. 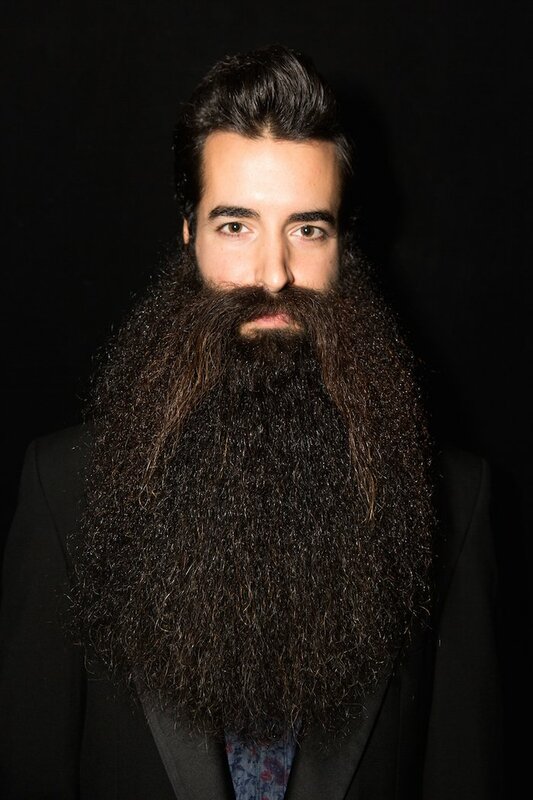 Tom Horn I just read, the winners of 'Just for men". 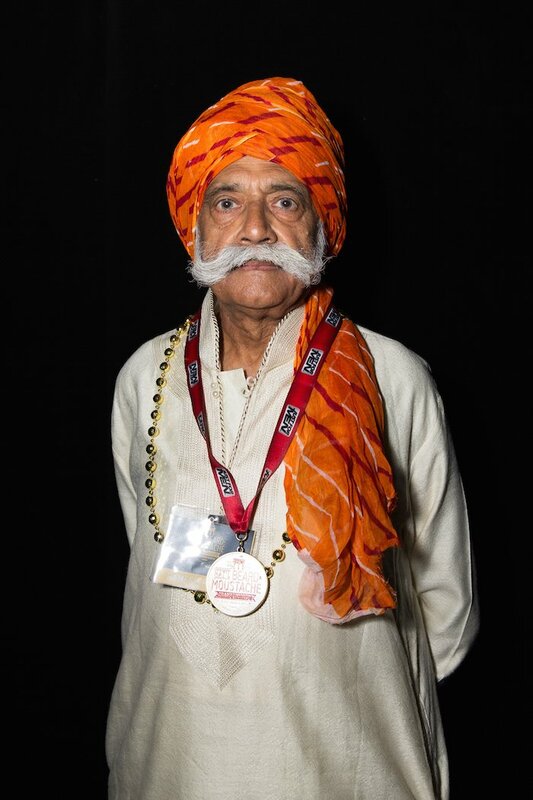 Beard and Moustache, Championships. I loved it; each person, was a character of there own. All get a prize, and lots of fun.